***Discounted price for a limited time. 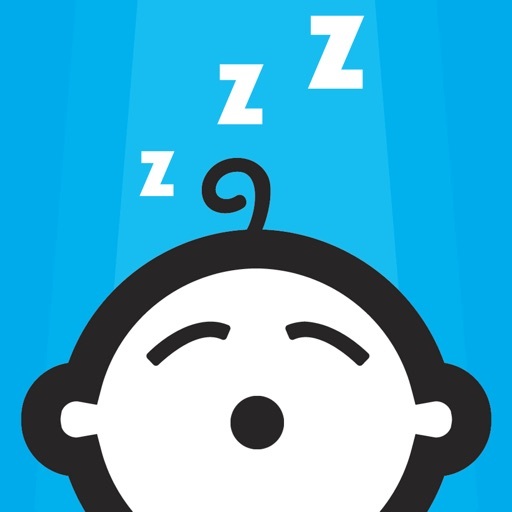 *** SleepHero helps your baby or toddler sleep through the night. 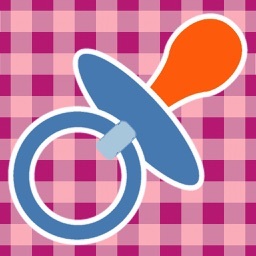 It is a noise-activated app that will play soothing sounds to your baby to help settle them back to sleep. 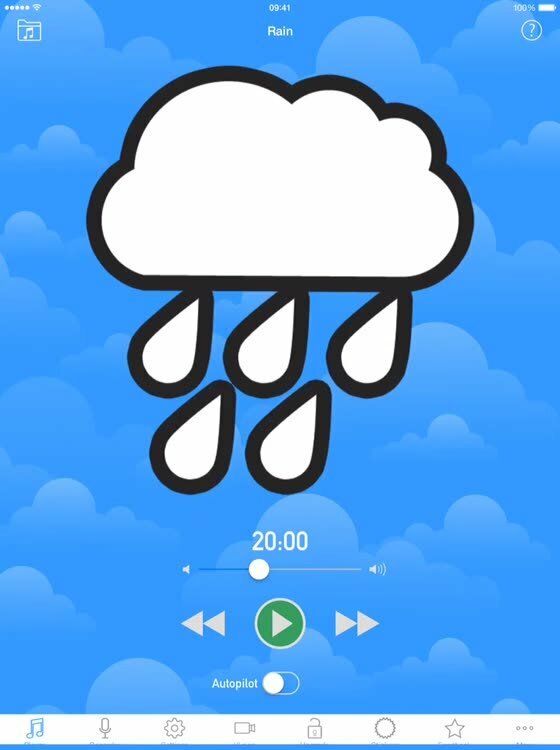 As well as built-in white noise sounds, parents can record their own voice reading a book or singing a lullaby to help comfort their little one at night. Try it today and let SleepHero take the night shift. 0-1 years: white noise mimics the sounds of a mother’s womb and provides comfort for newborns. 1-2 years: prefer the reassuring sound of a parent so record your own lullabies and stories. 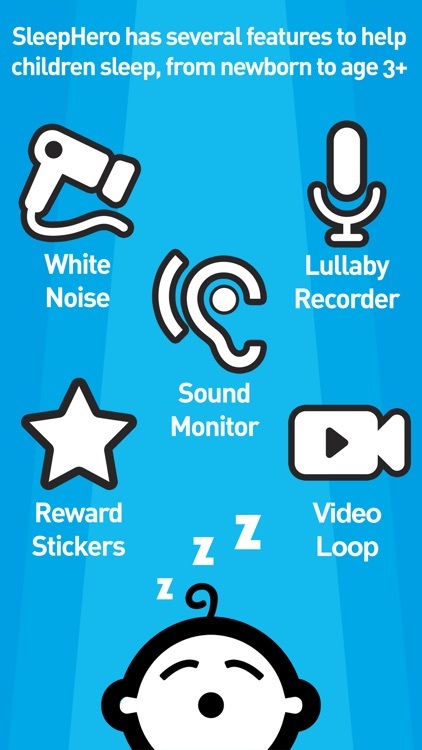 3+ years: the built-in sticker reward system is for older children who are harder to trick with a recorded voice. 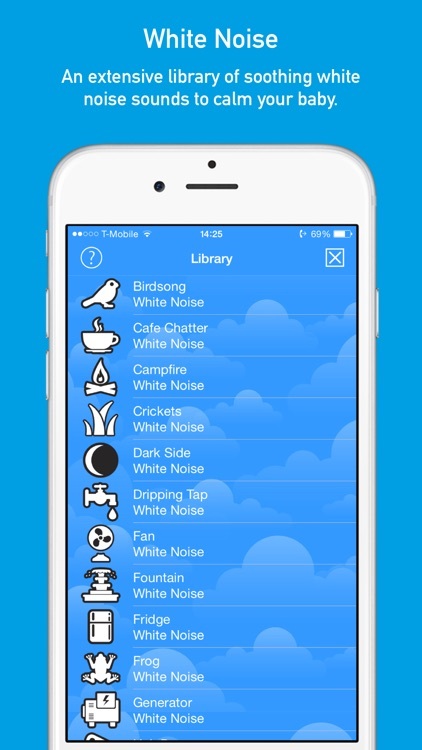 - White noise audio library including 40 calming sounds. 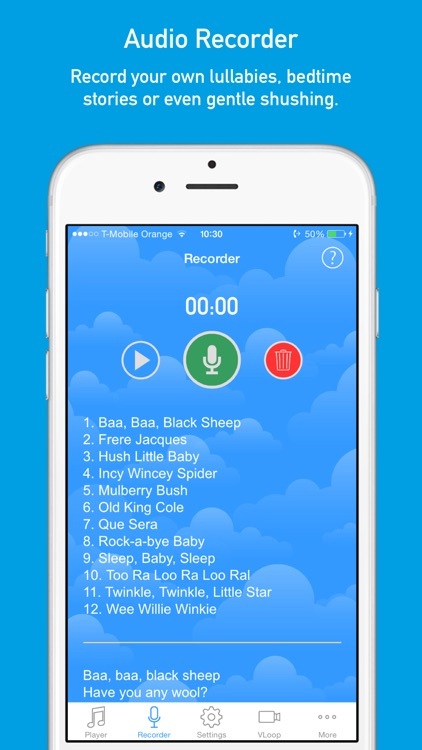 - Sound recorder to record your own sounds, lullabies and bedtime stories. - Playback loop with sleep timer. - Autopilot monitor: listens for crying and automatically plays calming sounds to settle your child back to sleep. 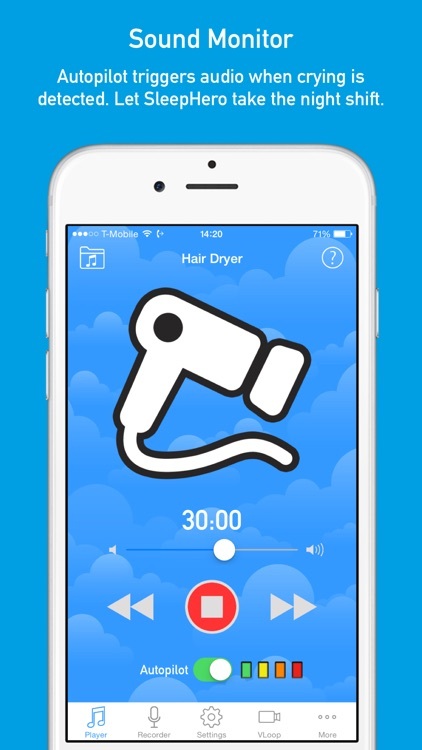 - Adjustable noise activation sensitivity. - Gentle fade in/fade out. 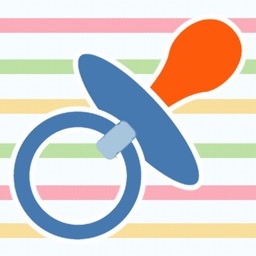 - Sticker chart to reward older children for a good night's sleep. - Lyrics for popular bedtime nursery rhymes. 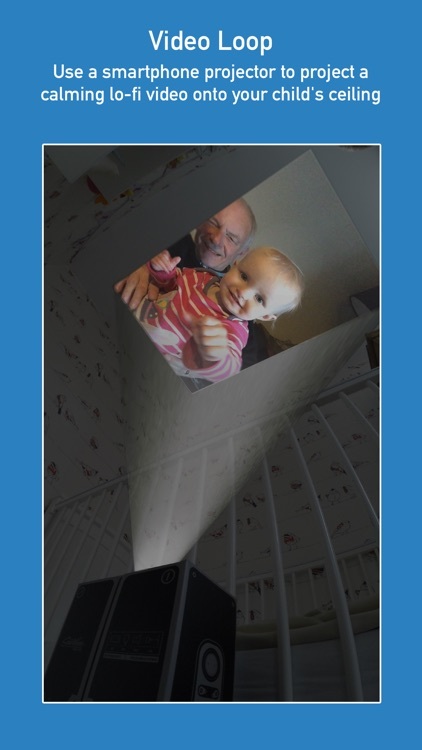 - Connected to a smartphone projector, the app will play a looped video on the ceiling to help lull your baby to sleep (see our blog for details). - Optimized to preserve battery life. - Anti-glare design for night time use. - Built using the latest iOS technologies. The app has also been tested among an army of enthusiastic parents and their feedback has helped shape the features you see today. Further parent feedback is always welcomed for developing new features to help you and your children sleep better at night. We recommend you put your device in flight mode when using SleepHero. 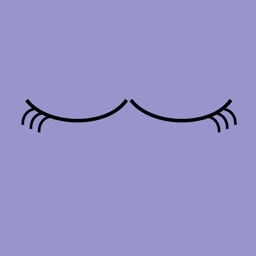 For more sleep tips check out the SleepHero blog, Facebook page or Twitter feed.